Below is the information on today’s SHG meeting. 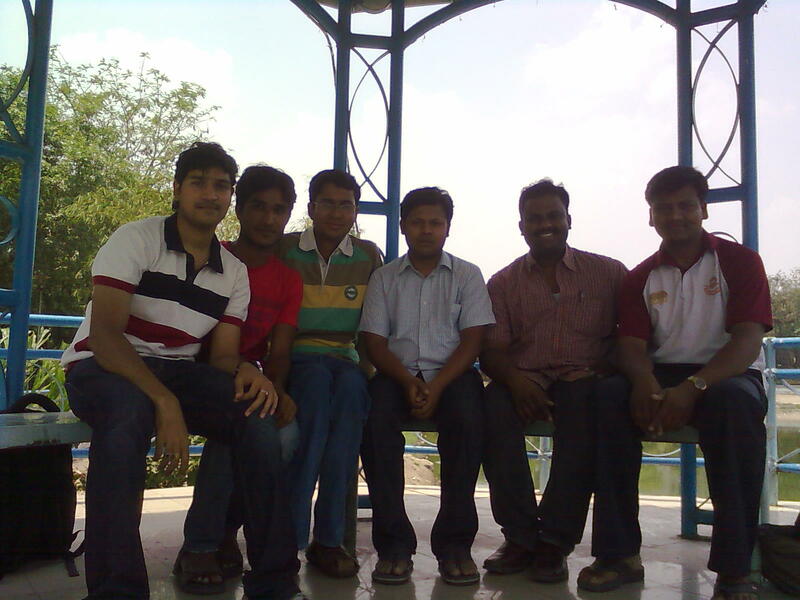 Location: Jalagam Vengala Rao Park, Road no-1, Banjara Hills, Hyderabad. It was another awesome day because of SHG meeting. 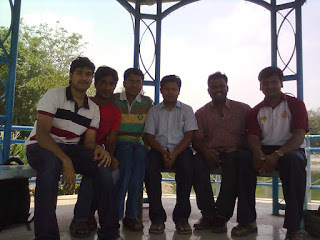 We assembled at same park(last weekend SHG spot) and under same shelter in that park near by pond side. We spent 5 hours 20 minutes in a very productive manner. We were 7 people for today’s SHG. 3) Bouncing Technique and Voluntary Stuttering discussion and their Practice. 6) Voluntary Stammering practiced at strangers. Today’s intro is different, people are made to move both hands one at a time in both clockwise and anticlockwise,I found people who used to stammer more earlier were very comfortable in speaking, as people concentrate more on their hands and rotation and tend to concentrate less on stammering. Later we had talked about our individual progress which we saw in the last week. I am very happy to say that all have increased their hope, confidence and fluency in a great level. increase 1% of hope and confidence, next day increase all % by 1 more percent and you will see at end of 100th day that you will have in and around 100% in all with no doubt. This approach is very much needed in attaining goal, consider a scenario where there is no/less gravitational force acting on earth and if earth is plain/clear without any objects and in this instant if you through a ball exactly parallel to ground with a force, it tries to move parallel to ground until it has energy and then stops,here the ball never raise in height as exactly it is thrown at 0 degree to earth;like wise if you give 0.1 degree of angle in the throw, in its travel it goes to 0.2 degree, 0.3 degree and so on to 1degree, 2 degree and slowly it keeps one raising until it has some energy(acceleration) . The acceleration depends on how much efforts we are keeping in dissolving stammering, the degree/angle of increasing is how much hope we see in aiming high. A small angles at different instants of time made the ball to rise high in the sky, even we can go high with step by step approach. So never give up just because you aren’t fluent in some situations, aim steps in an order, appreciate youself, self help is always important in our race. Slowly climb the ladder to the Goal with hope and confidence. 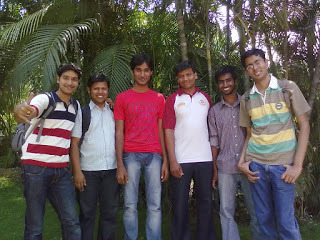 Mr.Suresh, he is very much inspiring, he worked at Microsoft. He said if a person with one leg cries for his disability and sits quiet on a bench and never walks as everyone is seeing him, will he reach his destination? Like wise we should never be silent just because of stammering keep moving, never give a miss for a chance in life, use it and live life. Mr.Sravan is inspiring, he works for a food processing technology company now, he said he never thinks of fear and makes his mind wander in some place, even he has to give a seminar in class he walks around room playing jokes with his friends and when his name is called he gives it with good start. He never makes his mind to think of fear. Of course everyone is inspiring in group, Vijay and Naman are very good at slow talking, Kiran is good in confidence and Mahapil is good at his will power. 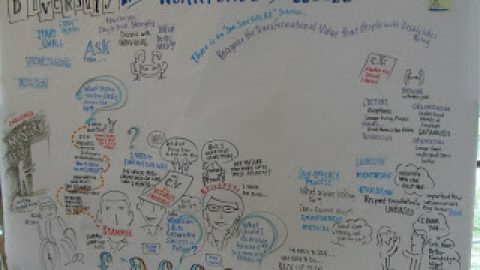 Everyone inspires here and they get inspired too.This is the meaning of SHG. We were all on an Operation!!! Yes “Operation Voluntary Stuttering” and “Operation Bouncing”. All had done very good practice. Questions are asked to a person one at a time by all group members so he will answer all in slow, vol,stutt and bouncing style. All have done enough practise so time has come to do Vol.Stutt at strangers, I started with security guard and later Vijay also joined with me. Mahipal and Kiran did with a Cab driver and Policeman. Naman did with Dominos pizza order booking executive.All were very much excited and thrilled. 🙂 I love this comparison, and laugh whenever i think about these lines and feel very much satisfied. Everyone left home with great recharge, I never experienced such a recharge earlier 🙂 I loved it. I would like to thank all people who made their presence in meeting and turning it into a productive and memorable event. Waiting eagerly for next weekend’s meeting. 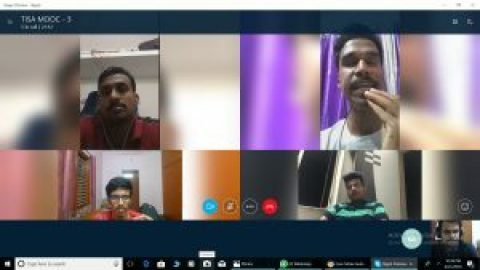 For people who wants to participate daily in SHG meetings online(Free to all) via skype calls with us can add me with id “rajesh.jaca2”,Everyday we are a group of 10-15 people who come online for practicing with speech and share valuable information which helps us in building confidence in our speech. Wow Rajesh…You give nice definition of voluntary stammering.. Thanks for sharing such nice report!! Congrats, all of YOU! 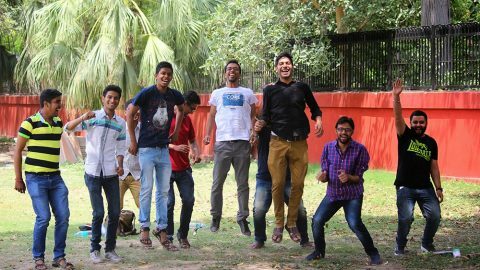 Common men can certainly join and achieve uncommon milestones- like your group..
Really congrats you guys for your so long SHG ever. Well defined report about voluntary and also loves your comparison between Stuttering and Voluntary Stuttering. 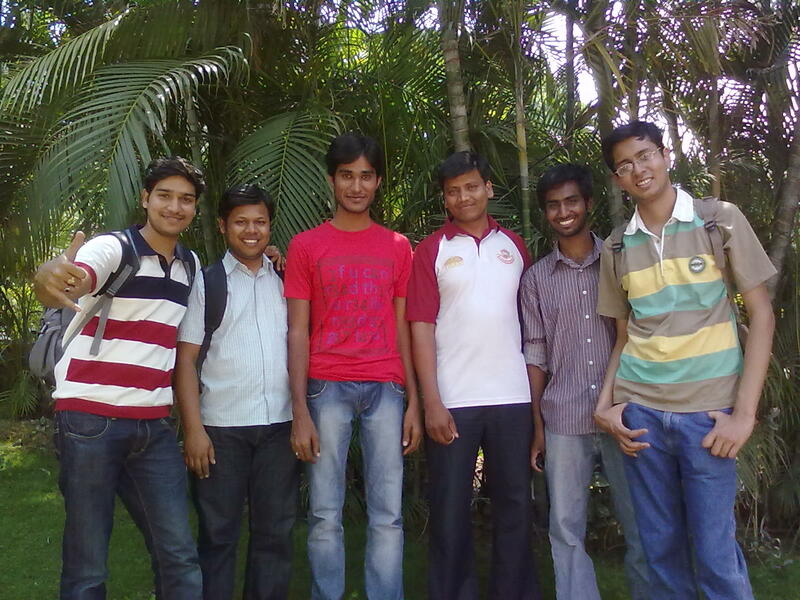 @Umesh–Thanks bro, I always get josh whenever I think of these comparision. @Sachin ji–Thanks so much :)Very inspiring for us. Rajesh, keep up the good work. Very happy to read your post and work. Very Good Job indeed.